Many people are engrossed with gardening as a hobby. For some people, the garden is a place where they can momentarily forget about work and life related stress. For them, gardening is a form of escape and relaxation. For others, watering the plants or simply watching the green can deliver some therapeutic benefits. In these instances, Custom garden tools will come in handy. So if you know someone who likes to literally dig in the dirt or feed in the air, garden tools with logo makes an excellent giveaway and will surely be appreciated. Customized garden tools are the perfect gift because they offer heath benefits to gardening enthusiasts. First of all, gardening can improve their zest for life. This was the findings of a study conducted by professors from the University of Texas and Texas A & M. Gardening can increase their level of optimism and overall fortitude. Gardening has proven to be an effective antidepressant. In addition, gardening also lessens the risk for osteoporosis and diabetes. Mentally, gardening promotes better sleep. Studies of people with dementia and anxiety have revealed that gardening leads to improved agitation and sleep patterns. Both people with cancer and without cancer used gardening to cope with stressful situations. Personalized garden tools also make the perfect promotional product. 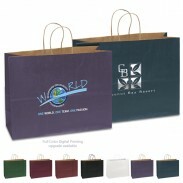 They have a wide imprint area which you can customize with your corporate logo or brand name. 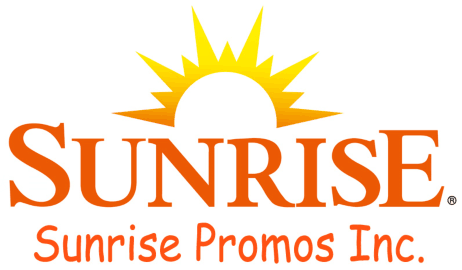 This means instant exposure of your brand. Whenever a customer uses garden tools in their garden, they will see your logo. The merchandise will serve as a walking advertisement for your brand. Compared to the traditional forms of advertising, promotional garden tools will not cost that much as advertising on the newspaper or television. The material will deliver lasting exposure of your brand. You can never go wrong with printed garden tools advertising your brand. They require only a minimal investment on your part but eventually you can look forward to considerable savings for your business. You can divert the money you will save to other aspects of your company. Capitalize on customizable garden tools in bulk to beef up your next tradeshow or corporate event. With the competition in the industry tougher than ever, giveaway garden tools can help you keep up with the competition. So go ahead. Call our toll free number at 1-347-343-1369 and see what difference it can make for your business. Take your business to the next level and give yourself some peace of mind with custom garden tools. After all, promoting your brand need not be stressful.